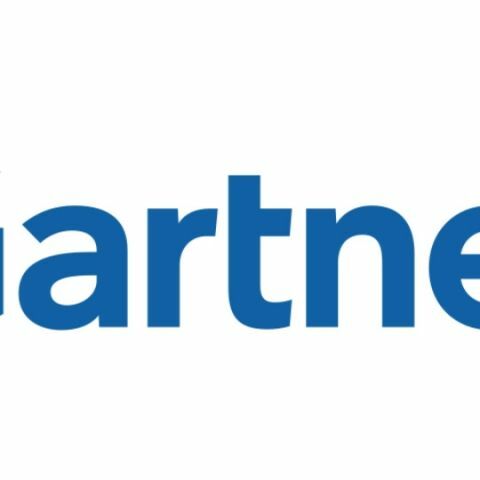 Gartner has stated its views on TRAI’s ruling on differential pricing. It has said that it is in line with what it saw in the US and in the European Union. It has also said that proponents of net neutrality have been highlighting the importance of democratic values of the internet and an attempt to curb could trigger differentiation. It adds that it shows the government’s focus on start-ups as they are heavily dependent on open access of internet. Furthermore, Gartner has stated that while telecom service providers may not be pleased with the ruling, they still have the ability to create different internet access packages. They can do this as long as content is not a parameter to provide or bar access to anyone. TRAI notification favoring net-neutrality is in line with what we saw in US (in 2010 when FCC favored ‘Open Internet’ and then came up with ‘Open Internet order’ during early 2015). European Union also ruled in favor of treating all internet traffic equally. Though some of their amendments allowed for differentiation and have been a subject of intense criticism. Proponents of net neutrality all over the world has been highlighting the importance of democratic values of internet and even a marginal attempt to curb it can possibly trigger all kinds of differentiation. Further, TRAI’s notification is in support of Government’s focus on start-up as well as penetration of internet, without compromising on access to content. Start-ups today are heavily dependent on open access of internet and any direction to control it, can have detrimental effect on them as well as government’s push to start-up ecosystem. Telecom service providers may not be happy with this notification, however they still have the ability and freedom to create different kind of internet access packages; as long as content is not a parameter to provide or bar access to anyone. Such practices have already started elsewhere with products such as bandwidth on demand, bandwidth calendaring etc. to create premium products. Obviously it will require changes in network and operations but that’s where the telecom roadmap goes. how to get viber on wave Y?? ?